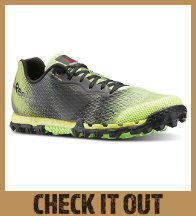 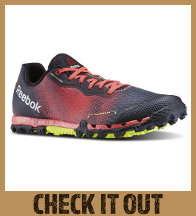 We already introduced you to the Reebok All Terrain Super 2.0 and the Inov-8 Mudclaw 265 in our Mudder Guide shoe chapter. 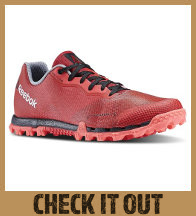 Both shoes are high class with a slight advantage for the Reebok All Terrain Super 2.0 regarding Tough Mudder. 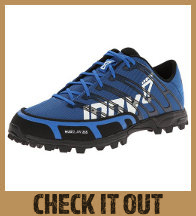 The Inov-8 Mudclaw 265 is a bit more of an all-rounder. 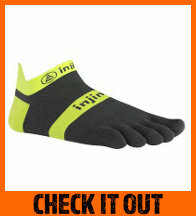 Here are the unisex models of the Inov-8 Mudclaw 265. 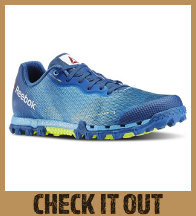 The blue one is the current model, the red one the previous model. 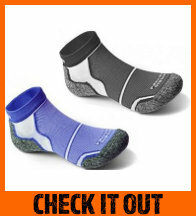 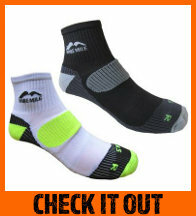 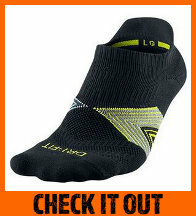 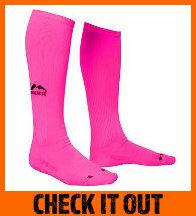 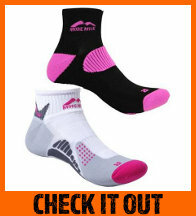 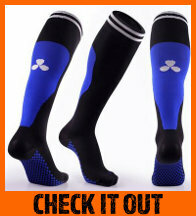 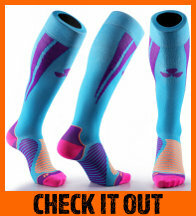 Running socks are important for stability and to keep your feet dry. 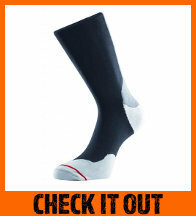 Knee socks are good for your blood flow but definitely not mandatory. 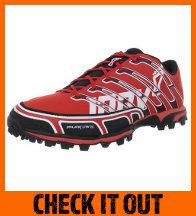 The selected models are a good choice for practice and also for the main event. 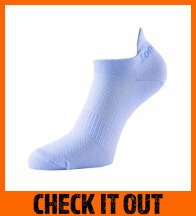 You don’t like the color? 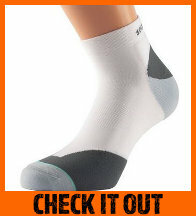 Almost every shown item is available in many colors. 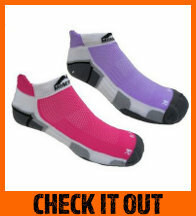 So even if you don’t like the color on the picture, it’s worth looking anyway! 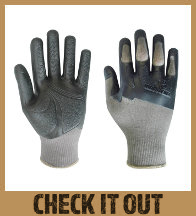 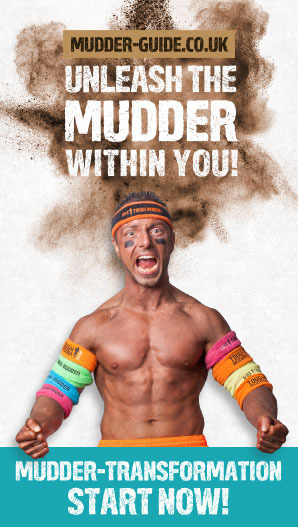 If you want to learn more about Tough Mudder gloves and how to prepare them, read here.